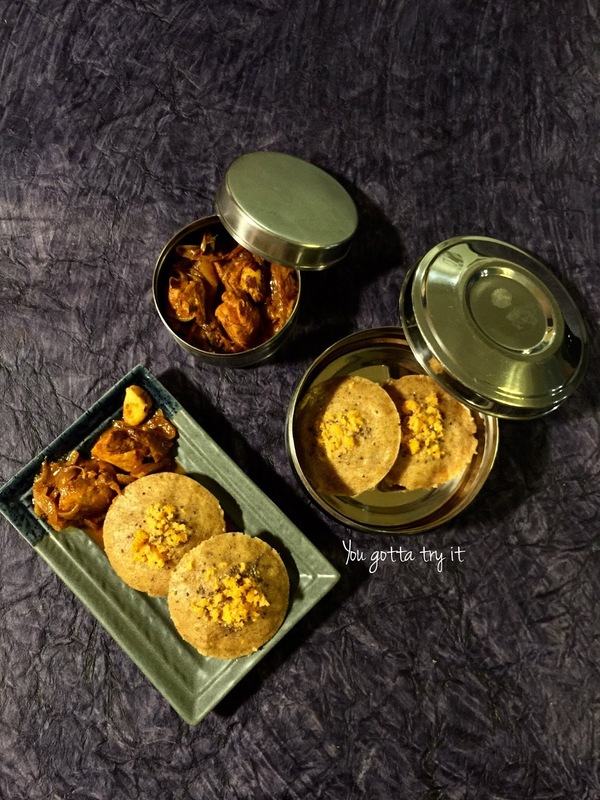 Carrot Chia Seeds Idli - my second recipe for #BellyNirvana ‘F2F Ka Lunch Box Campaign’ by Plattershare in association with FarmztoFamiliez. F2F has a variety of healthy ready-to-use batters which comes with the goodness of nutrition from millets and grains. The batter is fresh and super tasty with no added preservatives and no soda. 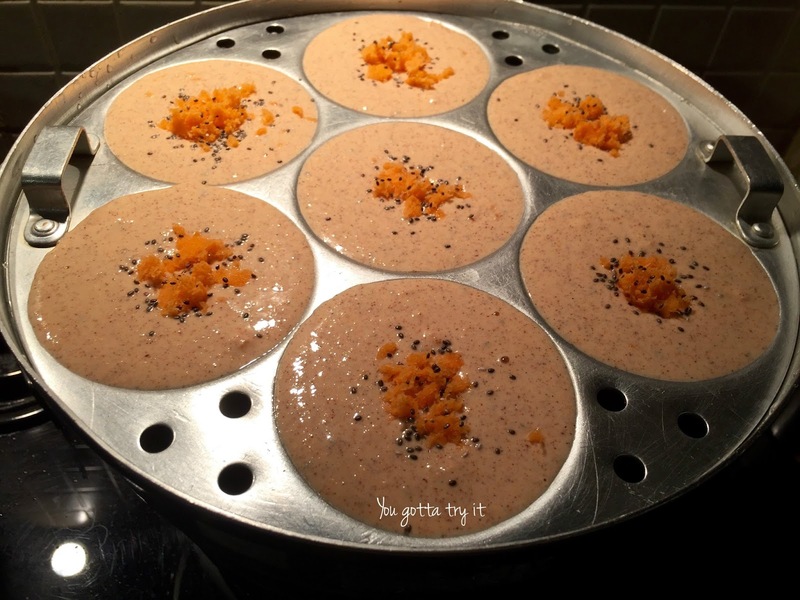 Chia seeds are known as super food and with the Vitamins and other nutrition from Carrot, this recipe is a big hit. 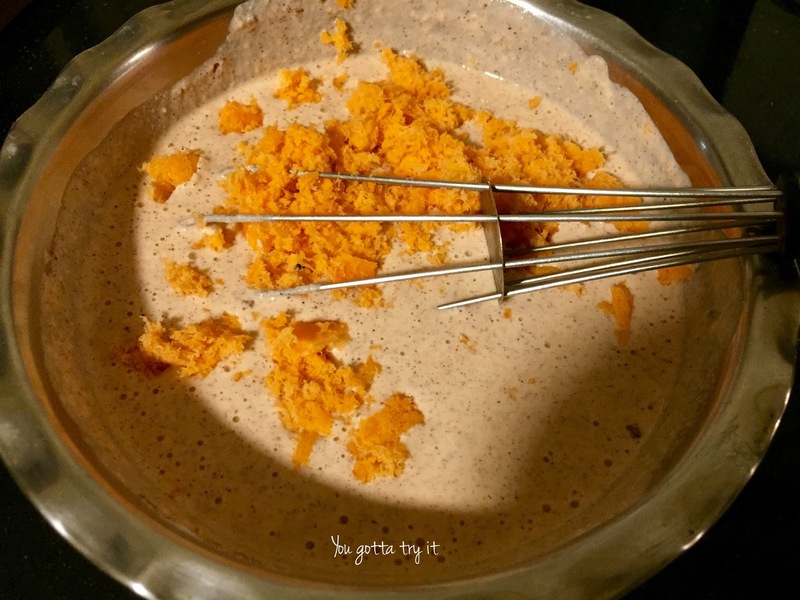 I used F2F Idli-Dosa batter for this recipe. If you have fussy eaters at home, they can't say no to this colorful and tasty idlis. 1. Grease the idli plates using oil. 2. In a bowl, mix F2F Idli/Dosa batter and all the other ingredients. Note: This batter is mildly salted, so add salt accordingly. 3. Place the idli maker on a stove with enough water. 4. Pour the mix into Idli plates and sprinkle some grated carrots and chia seeds. 5. Once water is hot, place the idli plates on the steamer and steam it for 10- 15 mins on medium flame. 4. Check whether idlis are cooked using a toothpick before taking it out from the steamer. If the toothpick comes out clean, that means idli is cooked or else let it steam for another 3-5 mins. 5. Serve it with chutney or curry of your choice. I relished it with a bowl of tasty Kerala Chicken masala. Grow Fit introduces Ramzan special healthy menu!